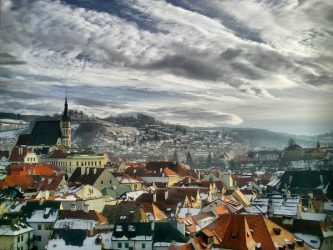 In news from the Czech Republic, Tourist Authority Director Radka Neumannova is one Eastern European bureaucrat who knows how to engage and inform potential industry and tourists. 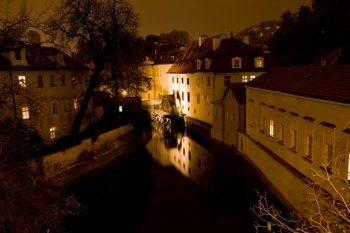 Like many countries in the region, the Czech Republic is largely thought of as a travel destination for one city only. But there is a lot more to this vibrant destination than Prague.